29th November 2016. 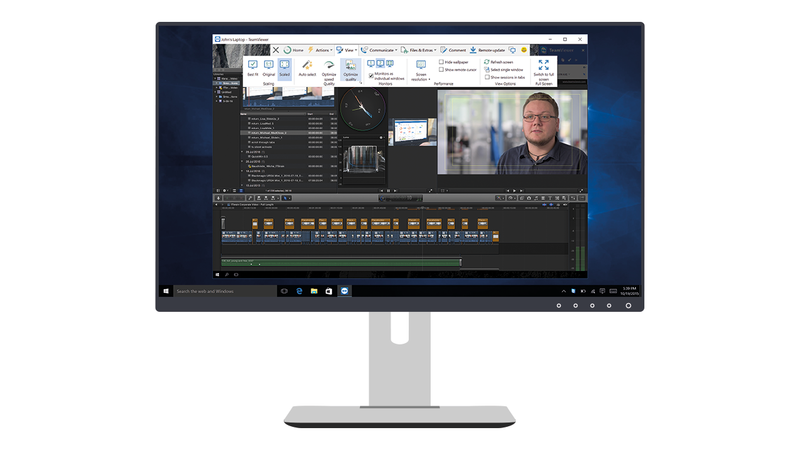 London, UK – Following the successful completion of the beta period of its flagship product, TeamViewer®, the global pioneer of remote control and online collaboration software, announced the availability of the final version of TeamViewer 12 today. After setting the stage with additional safety features, simpler usability and considerably greater speed, TeamViewer now rounds off the entire package. “It is our goal to make the work of TeamViewer users as easy, dependable and comfortable as possible without losing speed, security and quality,” says Kornelius Brunner, Chief Innovation Officer at TeamViewer. “We strive to give our users the most powerful, versatile remote support, remote access and online collaboration tool possible. That way they can save time and increase their productivity”. TeamViewer 12 allows for screen sharing and remote control from and with iOS, Android, and Windows mobile phones. 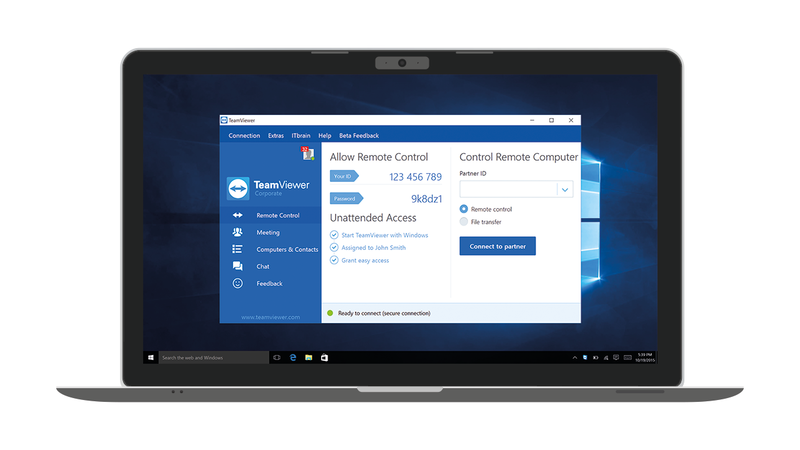 Additionally, TeamViewer is the first player in the industry to support remote access to Windows 10 mobile devices. This demonstrates TeamViewer’s commitment to support all available platforms. 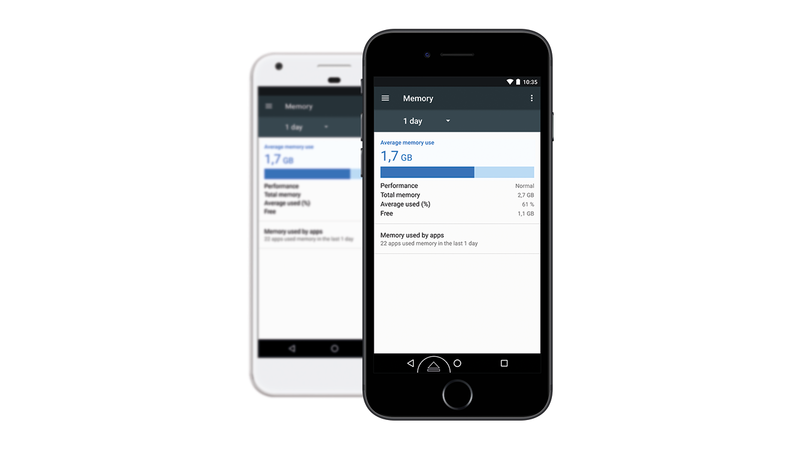 For more information on the new mobile-to-mobile features, please see the FAQ for iPhone/iPad users and the FAQ for Android users. Transfer files up to 20x faster and at up to 200 MB/s. Thanks to significant backend optimisations, users can now work faster and smoother at up to 60FPS on all remote sessions thanks to improved feedback times from touch, keyboard and mouse inputs. TeamViewer gives users the best possible performance through intelligent automatic adjustments based on their system and network conditions. 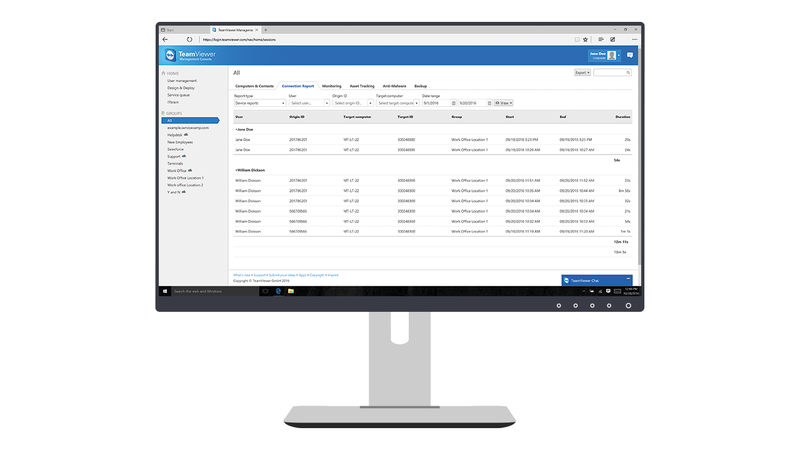 Users can now check which policies have been successfully assigned and applied to devices and quickly discover who connected to which device by viewing all inbound connections centrally through the Teamviewer Management Console. Admins can clearly and easily communicate with the remote user by leaving a remote sticky note during a remote support session and apply policies on multiple devices with the push of a single button. The new remote device dashboard provides critical performance information so that IT staff can proactively take charge in case of need. Additionally, customers can contact their service provider via chat even before they receive support, so that the service provider can assign the request to the right supporter quickly. With the help of service case notifications like pop-up and email, swift action can be initiated and tasks delegated faster for more effective IT support. TeamViewer 12 can be used on multiple platforms and operating systems. The software works on different operating systems including the newest versions such as iOS 10, Android Nougat, Windows 10, Windows 10 Anniversary Update, and macOS Sierra. It also fully supports older operating systems such as Windows XP and Windows Server 2003. TeamViewer 12 provides many additional functionalities. Detailed descriptions of all new features and updates can be found at https://www.teamviewer.com/latest-version/. TeamViewer 12 is available immediately for Windows, Mac, Linux, mobile and Chrome OS devices. The described feature set may vary depending on the operating system. Additional information and a software download are available at https://www.teamviewer.com/latest-version/. For commercial and corporate use, TeamViewer offers different licenses tailored to meet the specific needs of small and large companies. More information can be found at https://www.teamviewer.com/licensing/. As always, for personal use in a non-commercial environment, TeamViewer software remains free of charge.